at 10% discount for a whole year! 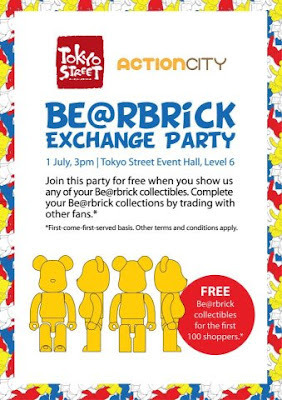 will receive a Be@rbrick for FREE too. Be Waterful and Stay Waterful! the submission of your info. 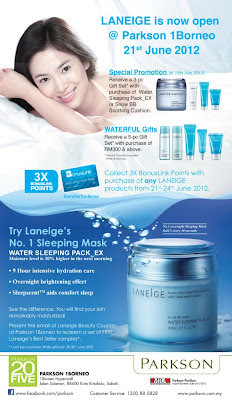 a Laneige counter nearest to you as listed in the e-mail. 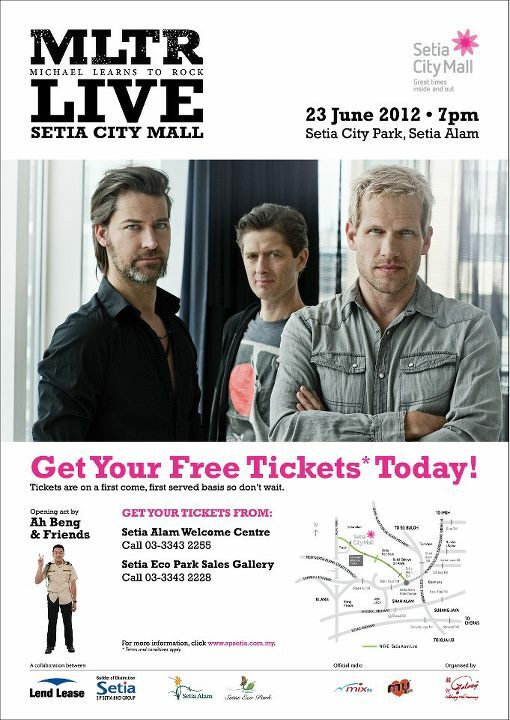 only on 27th June 2012. 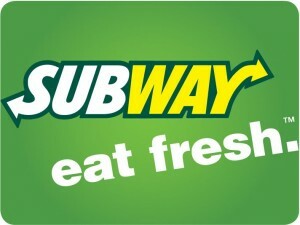 Remember to drop by Subway outlets on tomorrow! 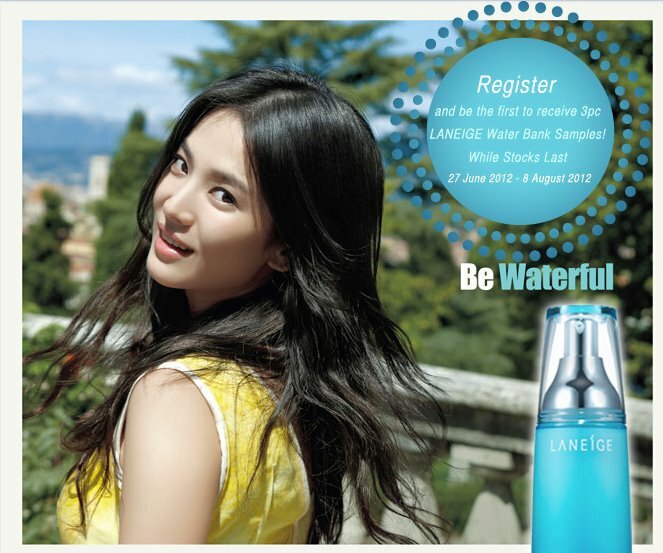 Laneige counter is now open at Parkson 1Borneo. 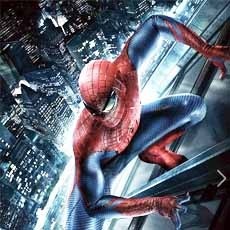 presenting a host of promotions for you. 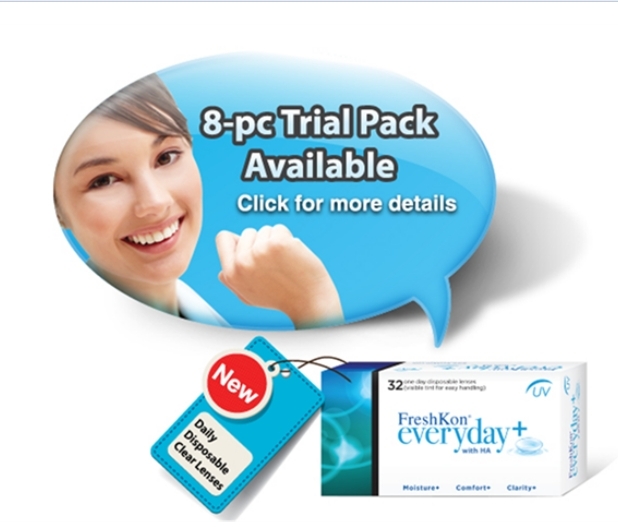 a FREE Best Seller sample set*. 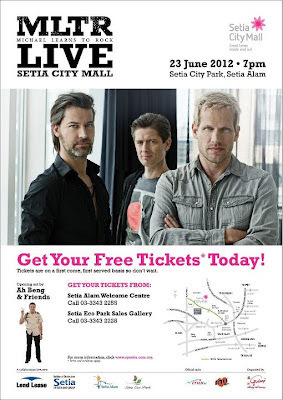 from 21 June - 24 June 2012.
on 23 June 2012 at 7pm. Tickets are on a first come, first served basis. exclusive Paradigm Mall's post it note pad. 5. One redemption per fan for the 1st 10,000 shoppers only. 6. Come any day and any time to snap that picture of yourself in Paradigm Mall, but the redemption can only be made on Monday – Friday, excluding public holidays. 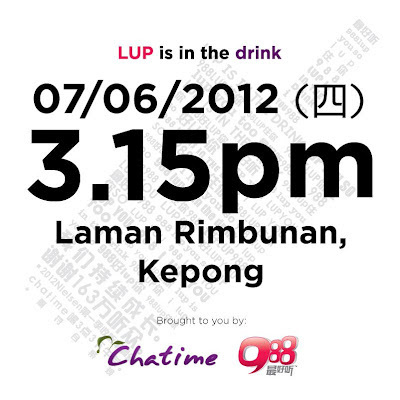 on 27 June 2012 (Wednesday). they will give you another one for free. Email the following details to freshkon.trial@gmail.com to redeem 8-pc trial pack. 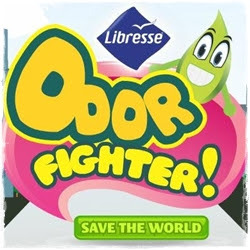 Have no mercy on the odor monsters! stand to win a cool prizes. 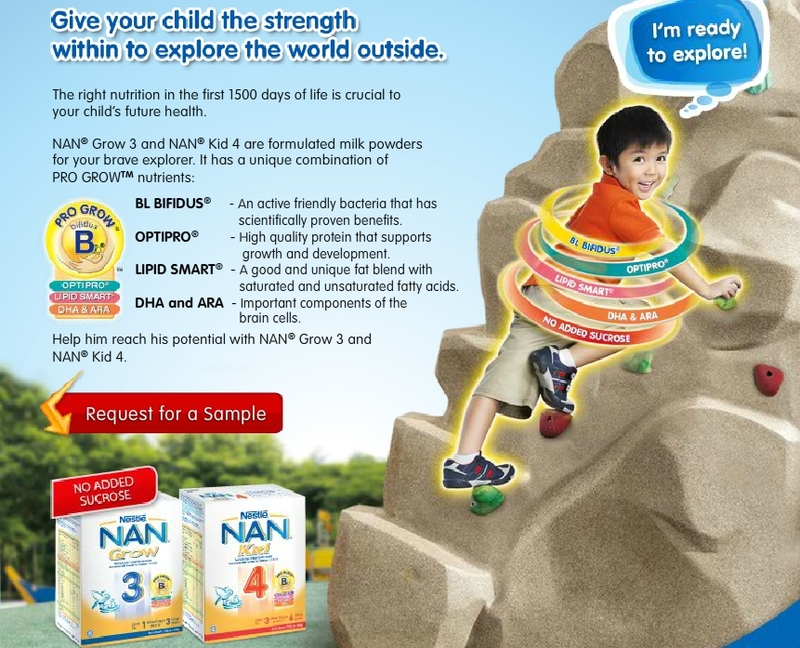 a Senheng voucher worth RM1,500. and they're doing it the fun way! 4 great meals to choose from. 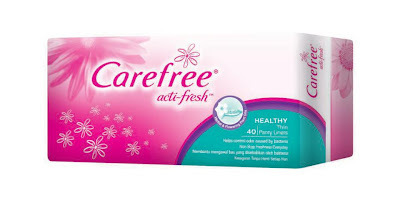 Each for RM 5.95 only. 1. Promo is all day long. 2. 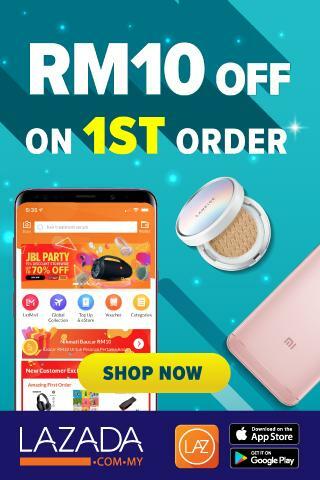 Hot Deals are only available in Peninsular- except Genting Highlands and KLIA. 3. All Hot Deals come with a medium set. all in a freshly toasted English Muffin. And the best part, it is only RM2.50! to enjoy this sweet deal. Available from 4am – 11am. 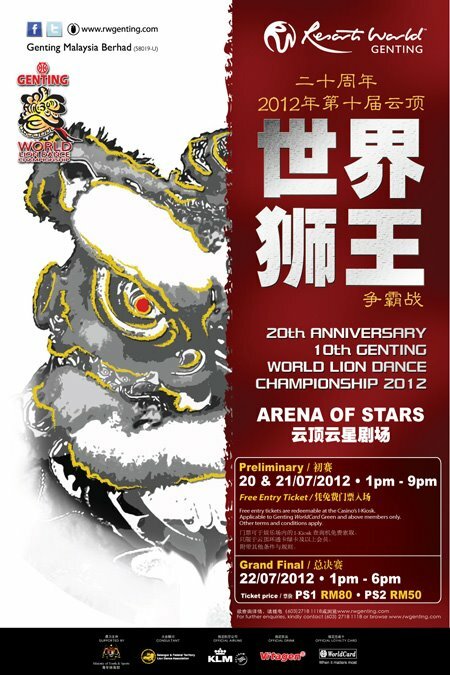 Grab a pair of passes to Preliminary 1 of 20th Anniversary 10th Genting World Lion Dance Championship 2012 now. *Tickets availability based on First Come, First Served Basis. Can Harry Kok and Macho Kai qualify for the Euro Cup? but don’t know where to start redecorating? 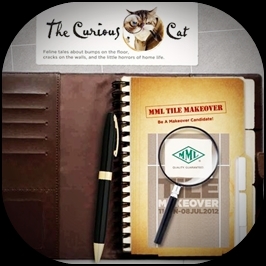 Curious Cat before 8 July 2012.
from June 16 - 20, 2012 (from 10.00am onwards). on a first-come first-served basis. the same day of screening date. 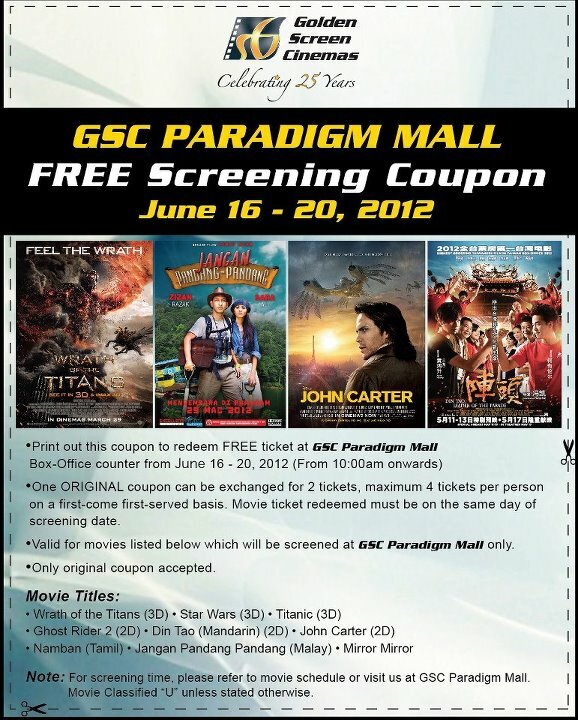 will be screened at GSC Paradigm Mall only. to find out more about the new look. 1 piece Gloss Unlimited Mini WN 283S. 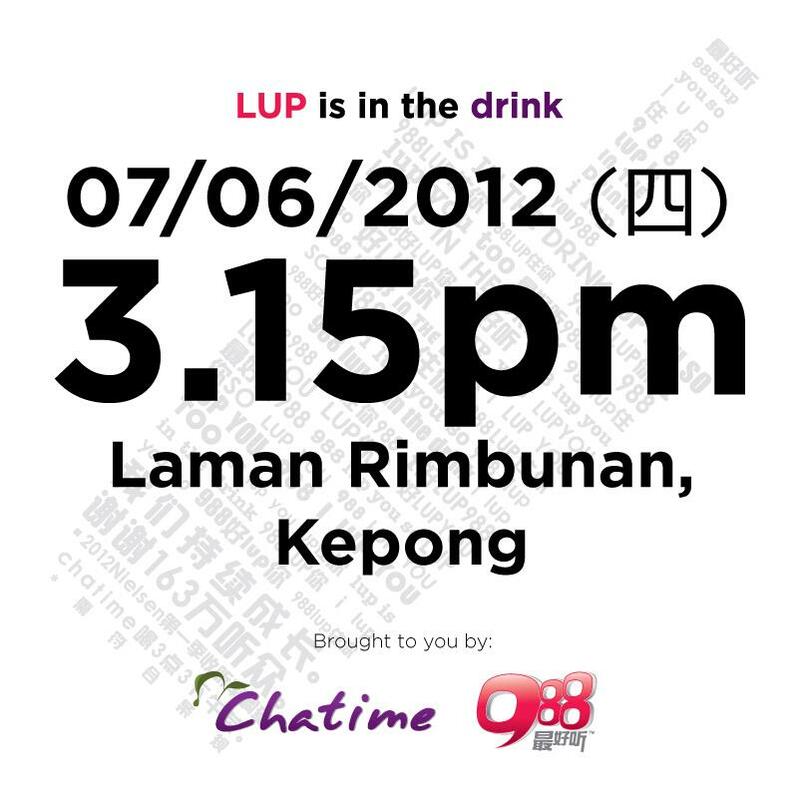 tomorrow, 07.06.2012 at 3.15 pm. M&M's Fun You Can't Resist Contest as Red? 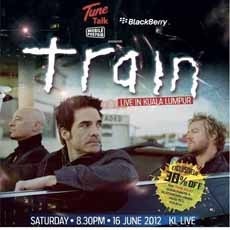 entire campus to watch Train live in KL. Want to know more about Sun Care? FREE Biore UV Aqua Rich Watery Essence 15g sample. for two of our lucky fans. 1. This giveaway will end on June 16, 2012 at 11.59pm. 2. 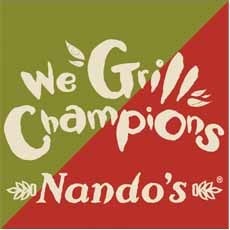 The winners will be randomly choose and will be announced on June 17, 2012. 4. This contest is only applicable to Malaysia mailing address. by filling your details here. CAREFREE® Healthy Fresh to arrive.